The cryptocurrency industry has entered the early phases of recognition from the government after the Trade Ministry's Futures Exchange Supervisory Board (Bappebti) issued Ministerial Regulation No. 5/2019 on the implementation of physical markets for crypto assets in futures exchanges. The regulation focuses among other things on good governance principles for crypto asset traders, legal certainty, consumer protection and the requirement for Bappebti to establish a physical market for crypto assets through electronic infrastructure. 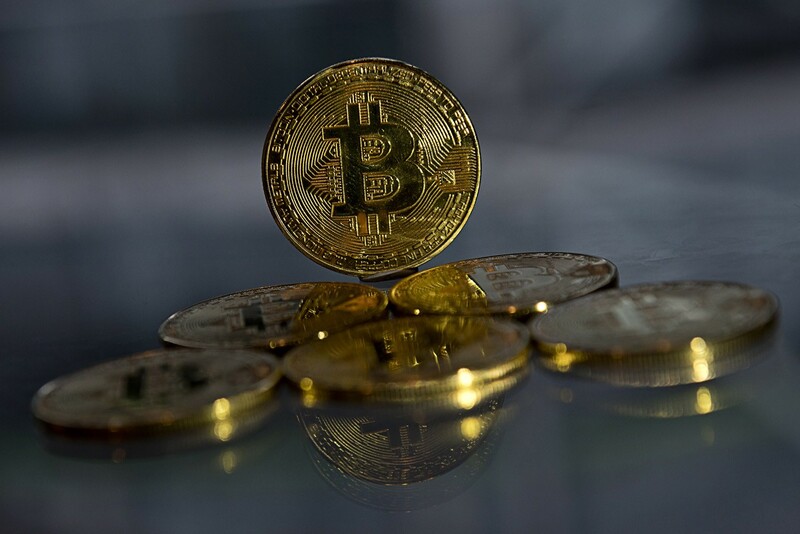 It also regulates crypto assets that could be traded as well as mechanisms for crypto asset trading, starting from the opening of accounts, fund saving, crypto asset transactions, withdrawing crypto assets and withdrawing funds. Rekeningku.com CEO and cofounder Sumardi said he needed to discuss with Bappebti several details in the regulation, particularly the minimal capital physical traders must own in crypto assets. Under Article 24, Paragraph 3, a physical trader of crypto assets is required to transfer Rp 100 billion (US$7.13 million) to their accounts, of which Rp 80 billion must be kept as a deposit. Meanwhile, Article 8, paragraph 1 of the regulation rules that to be approved as a facilitator of customers in crypto asset transactions, physical traders are required to transfer Rp 1 trillion in capital and keep Rp 800 billion of which in their accounts. Sumardi believed the requirement for the transferred capital was too high but declined to comment further, saying that he needed to discuss it with Bappebti to avoid a misunderstanding.